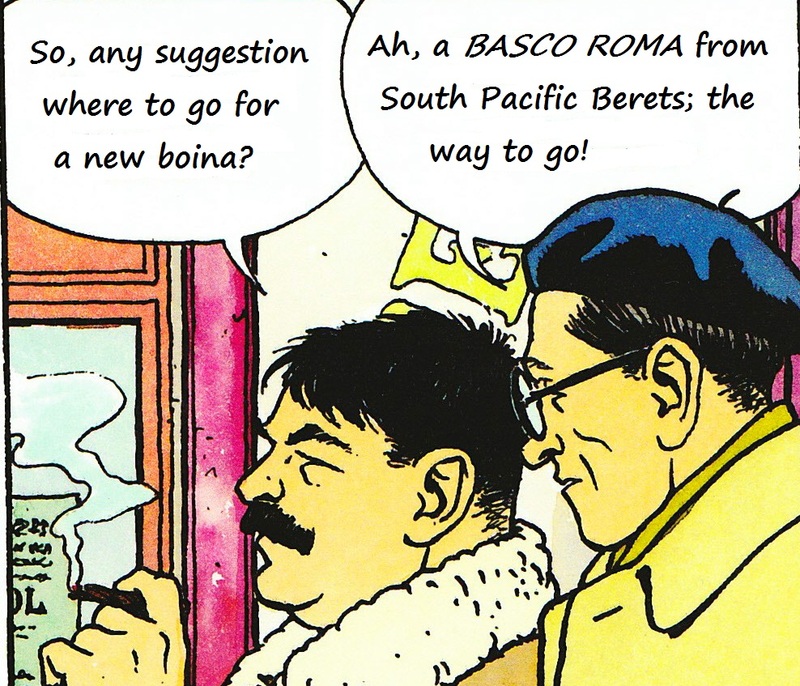 The Basco Roma is the quintessential Italian beret. 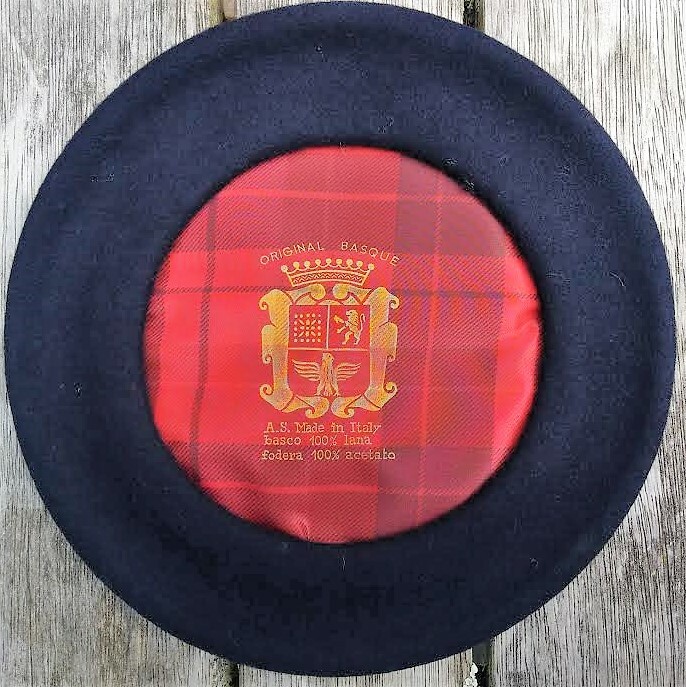 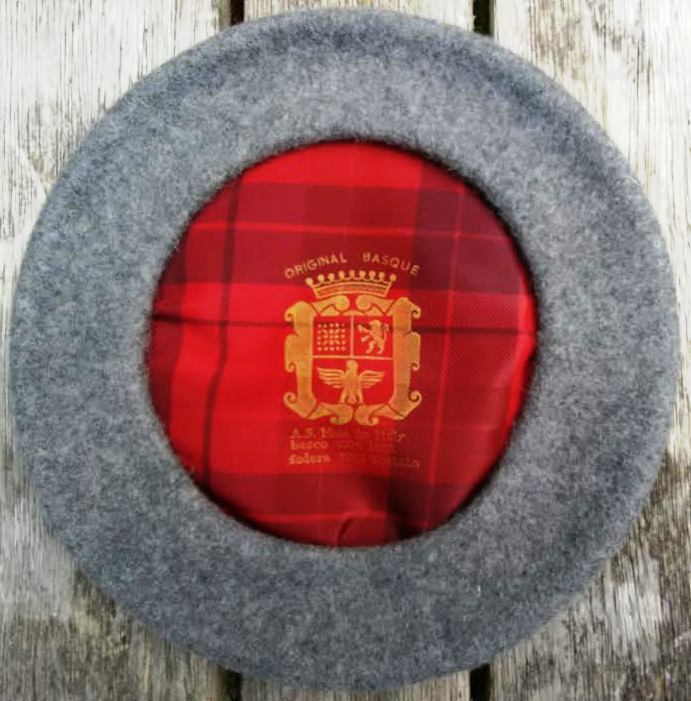 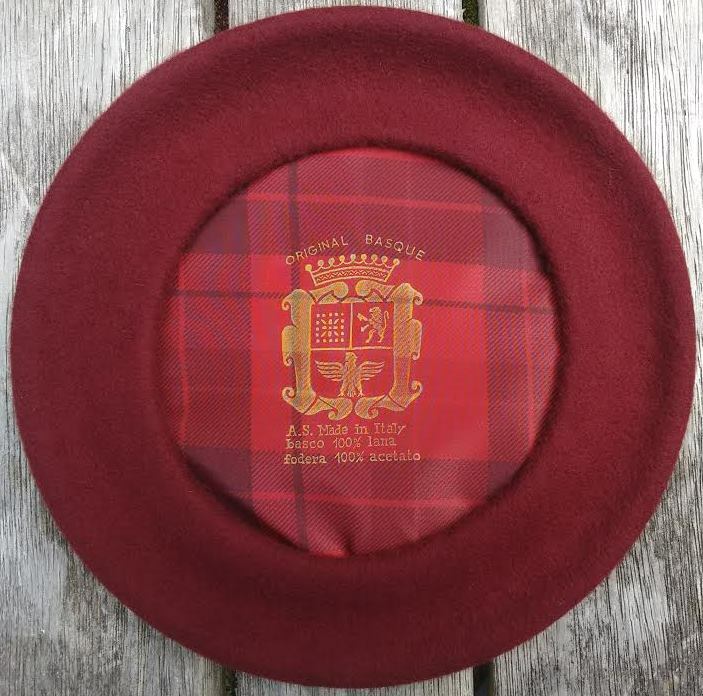 A beret that was worn by many, if not most, factory workers, fishermen and peasants mid 21st century, hence it's Italian name 'Basco Popolare Operaio Uomo' or 'Popular Workers Beret'. 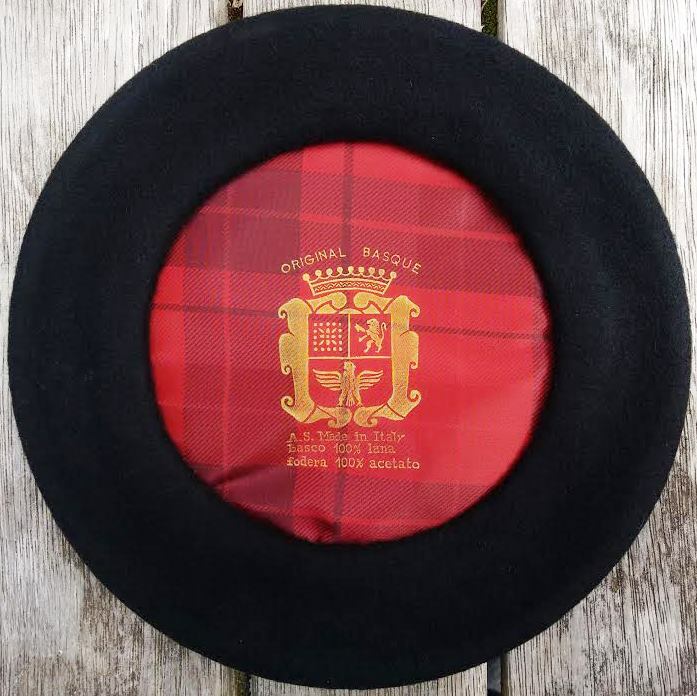 The Roma is traditionally only available in Black and Navy. 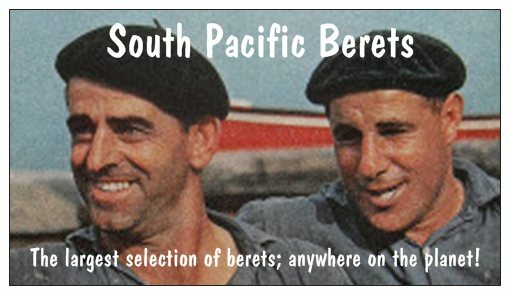 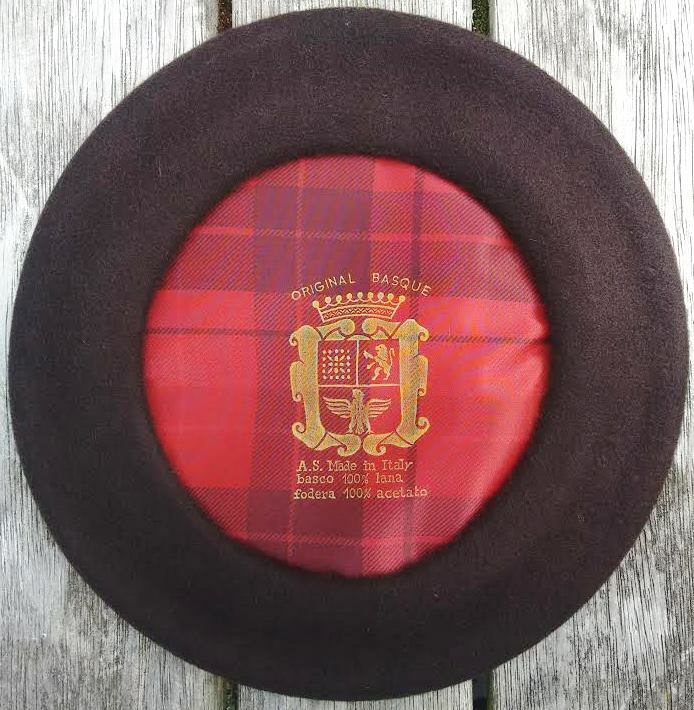 Due to it's popularity, South Pacific Berets has these berets custom made in Brown, Bordeaux and Grey too; all in a one-size-fit-all model, fitted with satin lining and made on special order by Bascificio A. Setti.